Home EcoTourism Guide Book What sets apart these eco-friendly airports across the world? This airport is considered to be a very busy airport of the world. The airport has become one of the most eco-friendly airports across the world as it has installed many green features. The latest recycling tech is used, rooftop gardens, green vehicles, and rain water harvesting is used efficiently. But the chief attraction of the airport is an extremely innovative green initiatives in airports around the world, is the Bee Apiary. This Bee Apiary is the biggest bee shelter in the world, and houses close to a million bees. Visitors are also stunned by the magnificent O’Hare Urban garden. Norway is known all over the world for its many path breaking sustainable programs. This trend is reflected in its airport in Oslo as well. 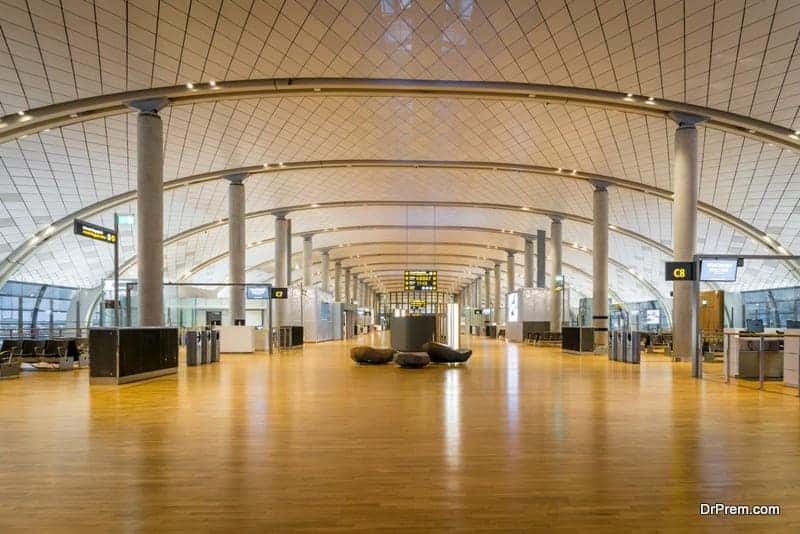 Oslo airport’s 377,296 sq ft extension has many eco friendly features which makes it one of the most eco-friendly airports across the world. It was built from natural and recycled material such as reused steel, eco friendly concrete, and timber from sustainable forests. The unique venture of this airport is that it stores the abundant winter snow to be used as coolant for the summer months. This has made it a certified world’s eco-friendly airport. Boston Logan’s terminal was the first to win the Leadership in Environmental and Energy Design accreditation, which is now a symbol of quality. Oslo airport’s Terminal A has pavement and roofing surfaces designed specifically to reflect the heat of the airport. Low flow water fixtures in the bathrooms conserve water. The eco-friendly asphalt used during construction led to extremely less carbon emissions. Wind turbines have been installed on the roof of the airport’s office, which generates approximately 3% of the electricity required for the terminal. Renewable green technologies adapted by airports such as solar and wind energy are best possible options for airports. Detroit airport, like all other airports of the world, generates ADF or Aircraft Deicing Fluid, a waste product. Detroit is one of the global leaders in the field of ADF recycling. Detroit airport holds the record of recycling 1 million gallons of ADF every winter for almost a decade. The recycled ADF is used to manufacture paint, plastics, and other industries, which saves raw material cost amounting to 2 million dollars annually. 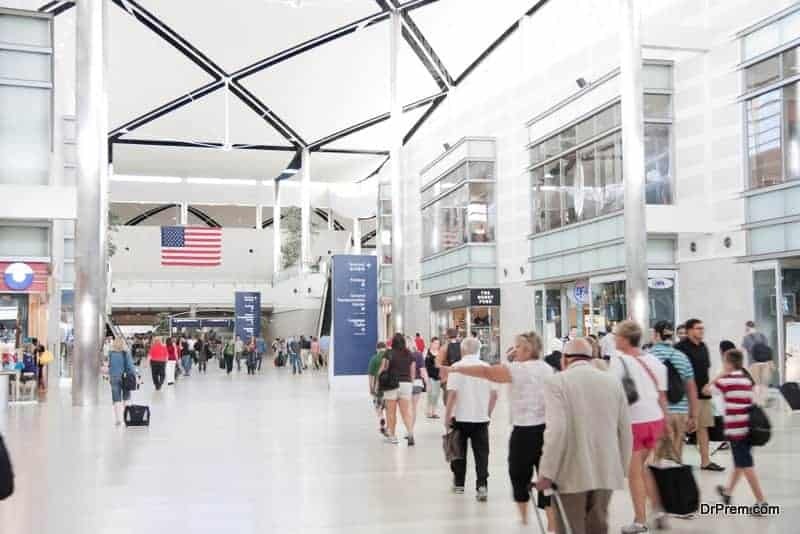 This practice of recycling ADF makes Detroit one of the eco-friendly airports across the world. Galapagos islands are visited by many tourists. This means that many planes fly to and fro from the islands. 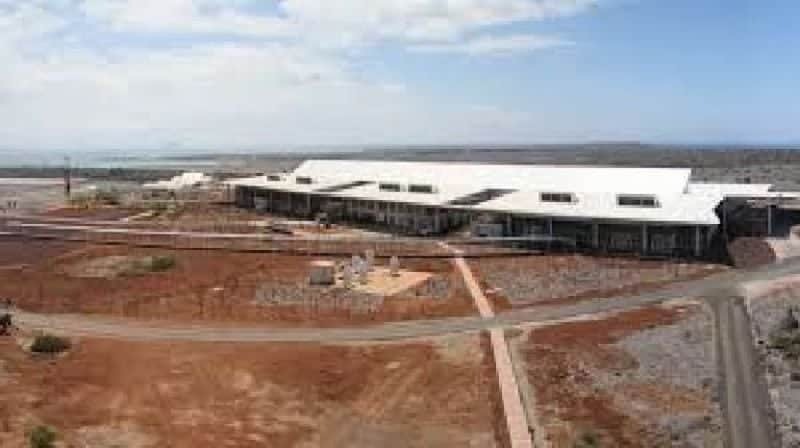 To handle the high amount of passenger traffic in an eco friendly way, the Galapagos airport is the first fully ‘green’ airport. It leads the green initiatives in airports around the world, and runs entirely on solar and wind energy. 35% of the energy is provided by solar energy and 65% by windmills. 80% of the airports infrastructure was built using recycled construction materials. Metal and wood were sourced from the earlier Seymour airport, and the steel came from Equador’s oil fields. Seawater is treated in the desalination plant and is purified. New airports being constructed should take the example of Galapagos Islands to install and operate completely green infrastructure. 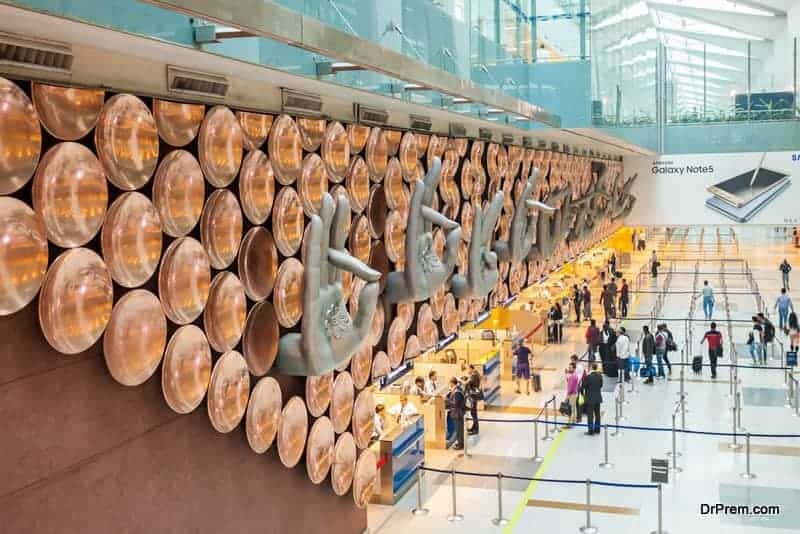 IGI airport was awarded the LEED New Construction Gold Certification by India’s Green Building Council, as only materials which were recycled were used to construct the airport. Terminal 3 of IGI is 8th largest worldwide, measuring 5.4 million feet. A huge number of passengers- 40 million of them go through this airport every year. 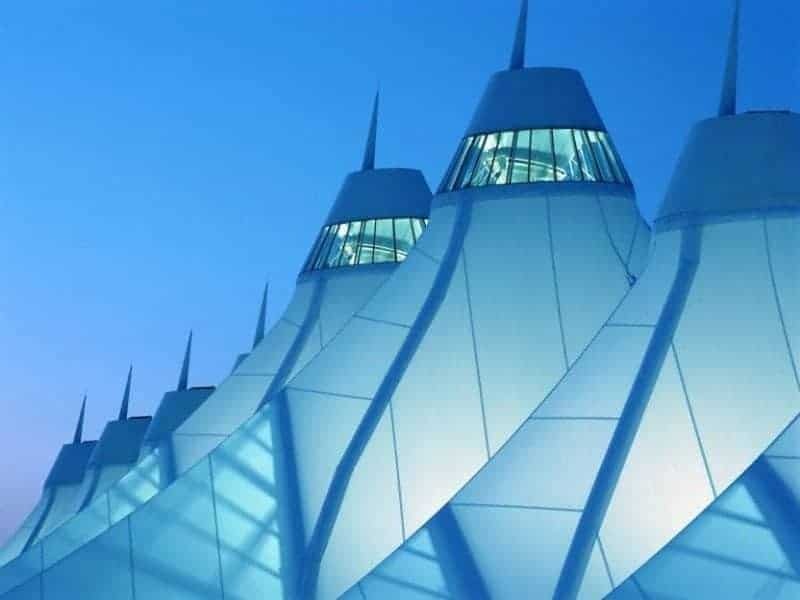 The terminal is lit only with natural light in the daytime. 1200 low power LED screens, rainwater harvesting stations – numbering 300, storm drains, and battery powered vehicles are some green features of the airport. The green technologies adapted by airports like IGI will help to make airports reduce their ecological footprint. IGI has now been declared as the best airport by the ACI. This airport is the greenest in the USA. It uses solar energy, has ample natural lighting, an efficient recycling system and has a hydrant which delivers fuels. The solar farm at the airport generates close to 10-16 kilowatt-hours of solar electricity. This amount of electricity is enough to power 2600 Denver homes. Thus, this is one of the most eco-friendly airports across the world. 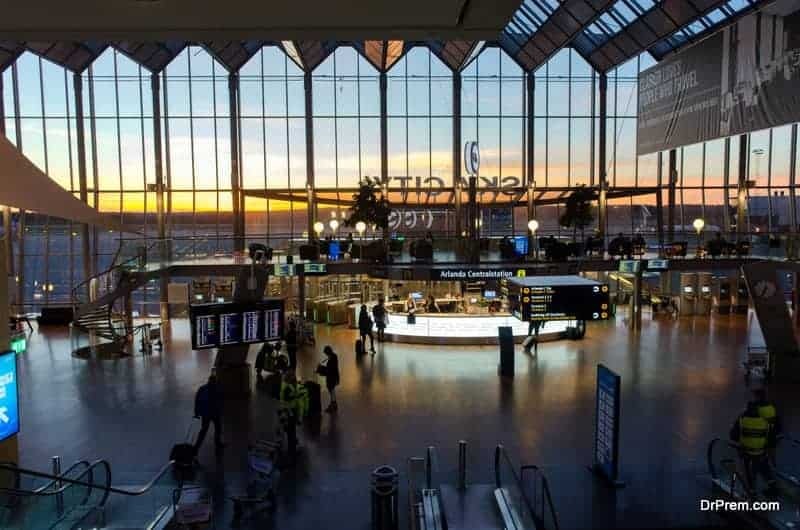 It was the first airport in Europe to get carbon neutrality. It has set a cap on carbon emissions for every operation. For example, aircraft operations, vehicular traffic, etc have to meet the carbon emission standard set by the aircraft authorities. By heating the hangar, terminal, and airfield with biofuels, Stockholm airport becomes one of a kind airport. Water for use is collected by some wells which are connected to a natural, underground aquifier. LED lighting ensures that the energy used is minimum. 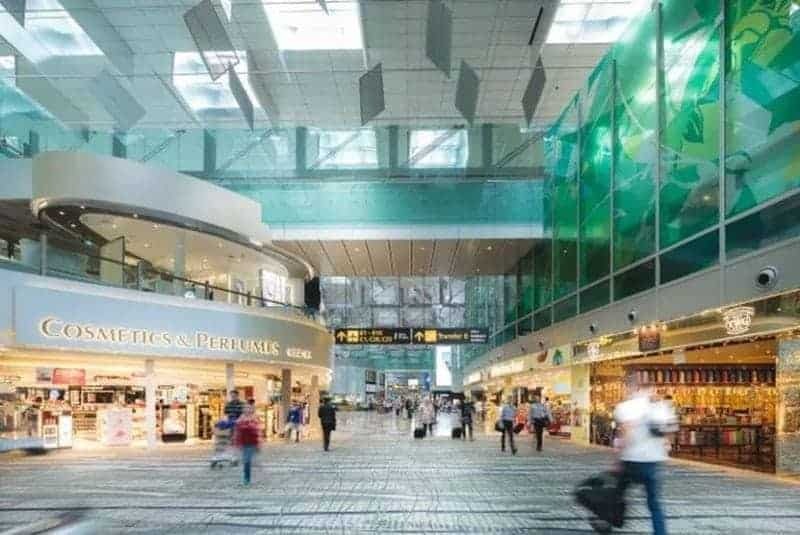 Changi is one of the best airports worldwide. It is also environmentally conscious.It is highly committed to maintaining sustainable standards. It has skylights to enhance natural light and air conditioners are positioned near the floor for better cooling. It has an abundance of greenery, with a vertical wall consisting of 20,000 plants. This wall reduces the temperature inside Changi airport and improves air quality. Eco friendly airports are one of the ways in which the aviation industry can reduce its carbon footprint. 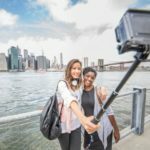 The latest green initiatives can also inspire travelers to follow a green lifestyle too. The eco-friendly airports across the world have the led the way in conserving resources and set an example in the efficient usage of renewable energy.